Rare and fascinating. Deep burgundy red trumpets have been overlaid with apple green as they finally open. Both red and green are then splendidly peppered with black stripes and dots. No picture can do this rarity justice and we are fortunate to have seed. 2'. HP. Alstroemeria’s lily like flowers bloom prolifically and last well in a vase. 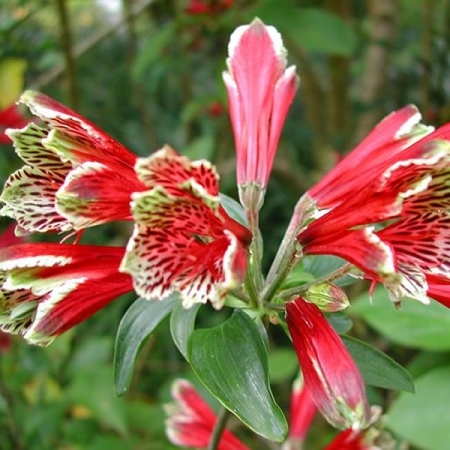 The natural flowering season for Alstroemeria is June-September. 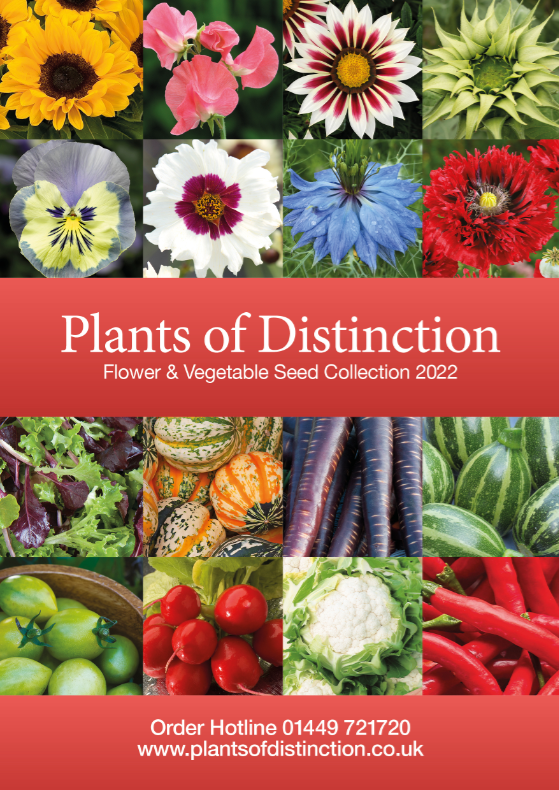 The plants may be grown outdoors and in a cool greenhouse. Alstroemeria can be difficult to raise from seed but careful attention to the following instructions should produce good germination rates. The optimum sowing time for Alstroemeria seeds is from mid winter to mid spring. Fill 3 inch or 8cm pots with a moist, free draining seed compost and sow 3 seeds in each pot, approximately 5mm deep. Finally, return the pots to warmth at approximately 70F (21C) where germination should begin within a further 10 to 14 days. Ensure the compost remains moist without being over-wet during the germination period otherwise the seeds will rot. Remove the polythene covering as soon as the first seedlings appear. Alstroemerias object to having their roots disturbed so it is better to transplant by the pot full rather than attempt to thin out or separate the seedlings. Once they have grown into strong plants, acclimatise them to outdoor conditions and plant out directly from the original pots. Choose a sheltered, well drained position and plant out 6 inches deep and 12 inches apart.